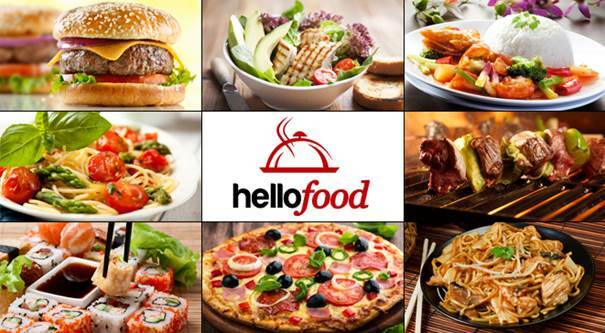 I discovered HelloFood while surfing the internet out of boredom. It’s an online food ordering platform with about 200 registered restaurants. Each restaurant has different criteria; delivery fees vary and minimum price requirements are sometimes applicable. Restaurants also serve different areas. Now, I stay at Yaba and there are only 16 restaurants that deliver to my area (that’s quite sad though). HelloFood allows for pre-ordering if a selected restaurant is closed. So I decided to pre-order my Saturday meal from TBT Shawarma: a TBT special chicken and beef mix with 2 hot dogs and cheese Shawarma. As soon as I placed the order, I received a confirmation call from a HelloFood rep.
First of all, the “30 minutes” delivery estimate did not work out. It took them 2 hours! 2 great hours I waited for TBT Shawarma. I kept calling the delivery guy and he explained that there was traffic. The Shawarma finally arrived and I was so excited! But this excitement quickly turned into dissatisfaction as the Shawarma was cold and soggy. I couldn’t eat it as a roll, but the meat tasted really good and perfectly seasoned. The beef mix tasted like Suya and there were actually 2 hot dogs! I ended up paying #1,320; 1,100 for the Shawarma, 200 for Delivery, and 20, For VAT (from delivery fees). I’ll consider re-ordering TBT Shawarma, but that would probably happen after I’ve tried out all other Shawarma spots around.